To the moron who made the Down Syndrome post: I wish those fat people would eat you next. 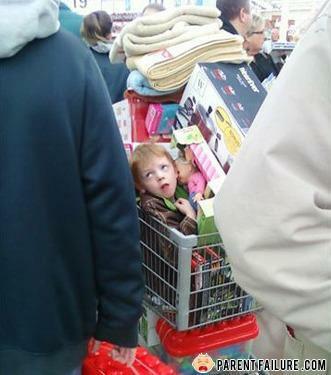 Kids on sale: Buy one get one free! His sons funeral was on the other side.